Categories: Mother's Day Flowers, New Baby Flowers, Spring Flowers, Summer Flowers. 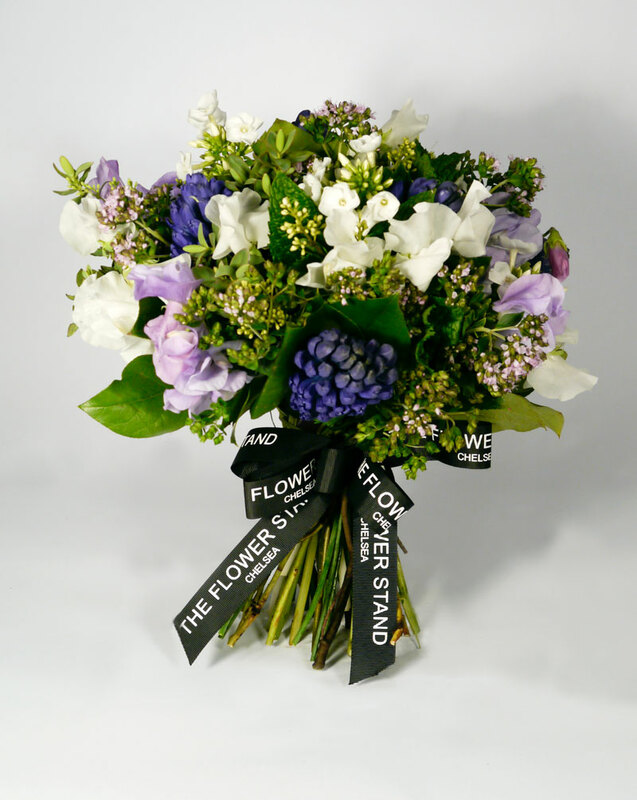 A bouquet of luxury cut flowers, comprising Hyacinths, Sweet Peas, Phlox and Seasonal Foliage. 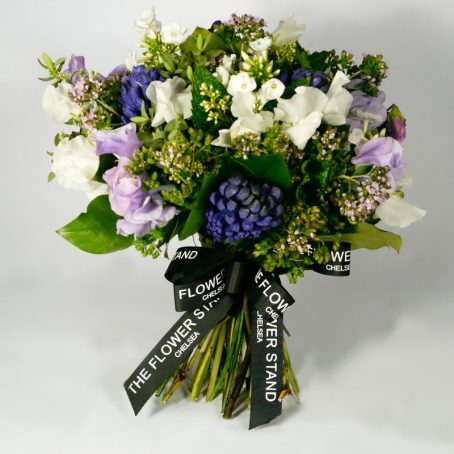 Hyacinths and Sweet Peas combine perfectly to create this understated, yet sophisticated bouquet. 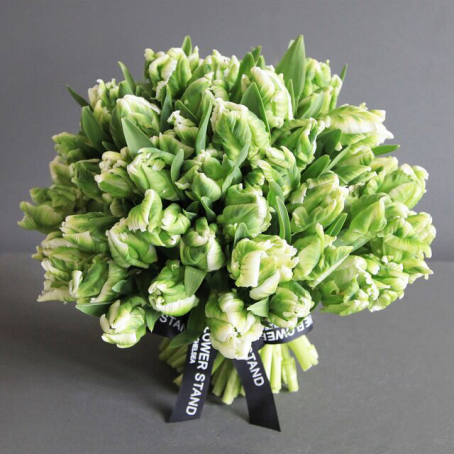 As with all of our bouquets we offer same day flower delivery throughout London for all orders received prior to 7pm (4pm for office addresses). 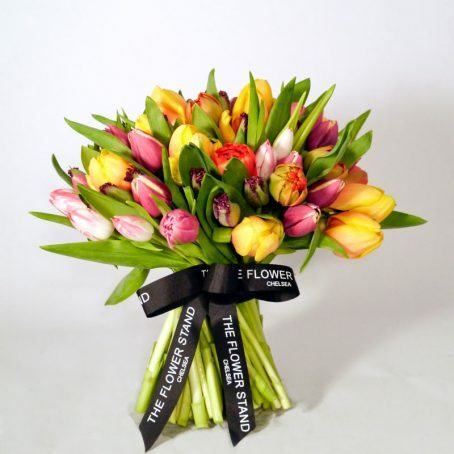 We also offer nationwide next day flower delivery for all orders placed before 4pm. 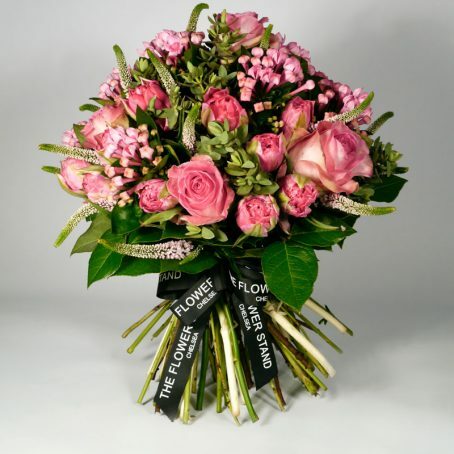 Our couriers have been working in the flower business for years and we guarantee that your flowers will arrive in the perfect condition ready for display.